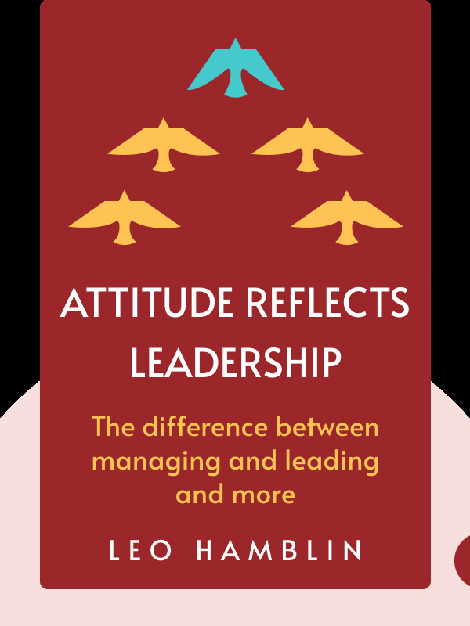 Attitude Reflects Leadership (2015) exposes why the modern world of work is rife with bad bosses. These blinks illuminate the elements of leadership that drive top performance, from knowing the difference between managing and leading to fostering the right attitude in your team. You’ll learn that while exceptional leadership is rare, it is something you can learn. 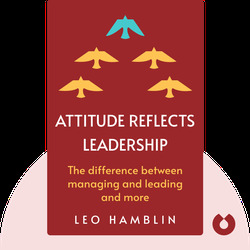 Leo Hamblin is a coach and founder of Hamblin Coaching.